29 distinctions for the Class of 2012! The Phongola Science and Mathematics Enhancement Programme is a three-year (2011-13) project that focuses on improving teacher skills and learner results in Science and Mathematics. It is a partnership between MIET AFRICA and the KwaZulu-Natal Department of Education, and is financially supported by the Sugar Industries Trust Fund for Education (SITFE). A key objective is to increase the number of learners from disadvantaged backgrounds who qualify for tertiary-level studies in Science-related fields. 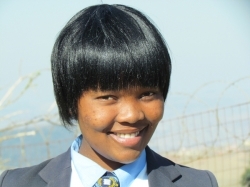 In 2012, 84 learners from 16 schools in the Pongola Education Circuit were initially enrolled in the Saturday and holiday class programme in Science and Mathematics held at the Phongola Education Centre. 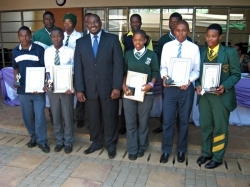 79 of the learners completed the programme and sat for the Grade 12 2012 examinations . The programme has already yielded some impressive results with regards to pass rates and distinctions achieved: all 79 of the learners who completed the programme passed both subjects according to Departmental pass criteria. Lynn van der Elst, Development Associate at MIET AFRICA, was recently invited to participate in the Organisation for Economic Co-operation and Development’s (OECD’s)Innovative Learning Environment’s (ILE) International Conference in Santiago, Chile from 7-9 January. 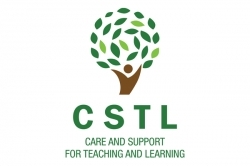 In response to the fact that many schools are still functioning as they did at the beginning of the century, the OECD’s ILE Project is an international initiative that responds to the question: “How can today’s schools be transformed so as to become environments of teaching and learning that make individuals life-long learners and prepare them for the 21st century?” The project focuses on innovative ways of organizing learning for young people and on evidence of what makes the environments in which this takes place effective. The project, which currently involves 26 countries, has been broadened to include non-OECD countries. MIET AFRICA has facilitated the participation of South Africa in this international project. 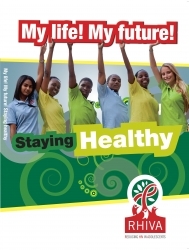 From 2009 to 2012, MIET AFRICA, in partnership with the KwaZulu-Natal Department of Education, implemented Phase IV of the LAHL project in 24 schools in the Nongoma Municipality. 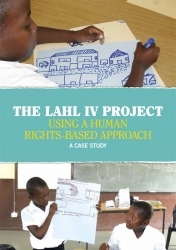 With funding support from the Swiss Agency for Development and Cooperation, LAHL IV aimed to strengthen the capacity of the education system and school communities to respond to and provide care and support to vulnerable children, improving their education outcomes. But what distinguished LAHL IV from its antecedents was that, for the first time, MIET AFRICA implemented the project within the framework of a Human Rights-Based Approach (HRBA).